Assign your property to us, and we will arrange for its direct sale or rental. If you fail to find the property you are looking for on our website, please fill in the inquiry form provided and we will find it for you. 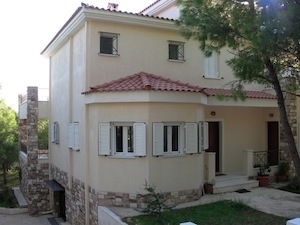 The estate agency ‘KATRAKI REAL ESTATE’ is situated in Thrakomakedones area of Acharnes Municipality and has exclusively been dealing with the local real estate market since 1998. Take your time to browse our properties.